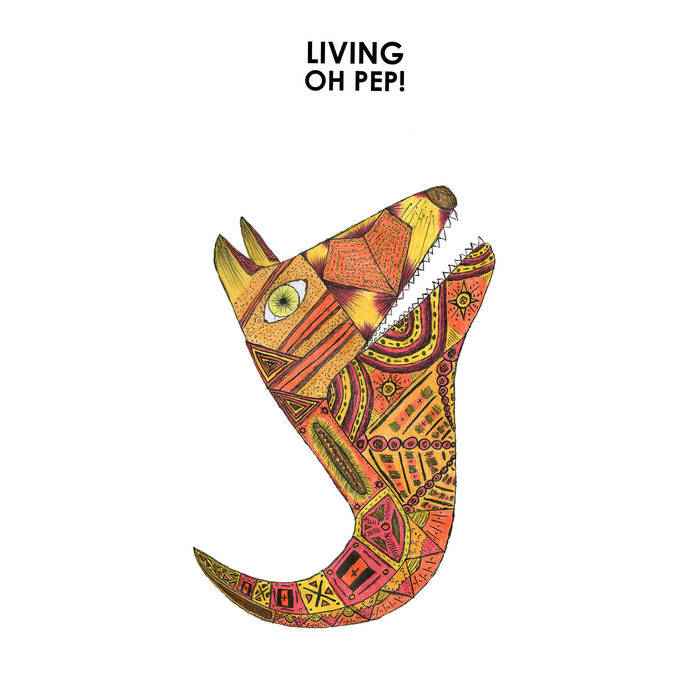 Living is the forthcoming EP from two of Australia’s brightest young talents, multi-instrumental duo, Oh Pep! 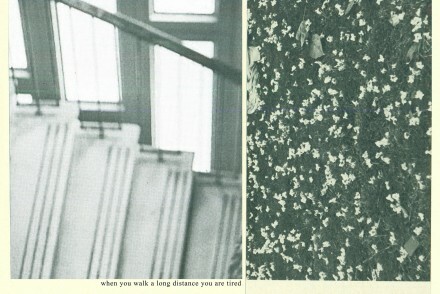 The Race is the first single to be taken from the EP. Living features a mix of reworked versions and new material and is released August 21st through Star House Collective. Pre-order Living now and receive a download of The Race. The sometimes foot-stomping, somewhat heart-breaking, multi-award-winning original contemporary folk Melbourne duo Oh Pep! comprise of Olivia ‘Liv’ Hally and Pepita ‘Pep’ Emmerichs. Citing Bach, John Hartford, Paul Kelly, Ryan Adams, Gillian Welch, Andrew Bird, Leonard Cohen, Bob Dylan, Johnny Cash, Glen Hansard, Elbow, Bright Eyes and Arcade Fire amongst their musical influences; together they make a unique blend of folk, pop, country and bluegrass instrumentation. Not even 23 years old, Oh Pep! have been awarded Young Folk Performer of the Year 2014 and nominated for Best Folk Roots Album by The Age Music Victoria. 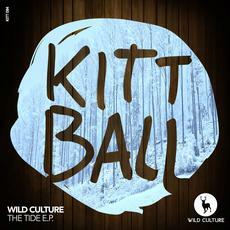 They have released two EPs to date and gained rapid momentum, touring Australia, the USA and Europe. Amongst others, they’ve been invited to play at The Woodford Folk Festival, Port Fairy Folk Festival the National Folk Festival in Canberra, and Folk Alliance International, Kansas City. Oh Pep! 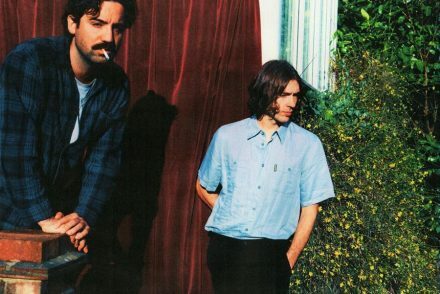 embark on another great adventure this September with their first North American tour which will see them perform at the Americana conference in Nashville, CMJ in NYC & an array of shows across Canada and the U.S with dates in Europe to follow.